3/4 in. x 66 ft. Flame Retardant Insulation Tape. 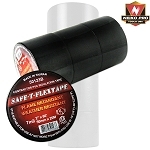 This is our best contractor grade insulation tape. 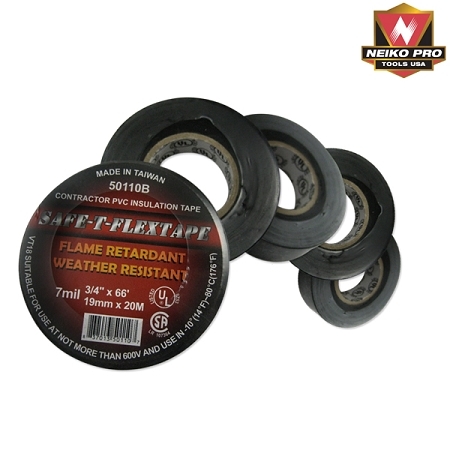 This tape is weather resistant and flame retardant. UL listed. 7 mil thick. Will not bleed or telescope. Excellent in both cold and hot temperatures.